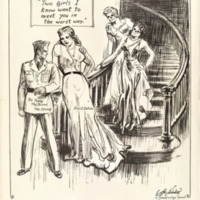 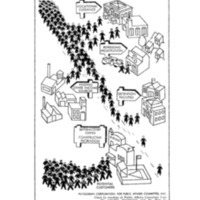 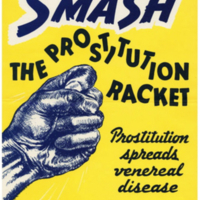 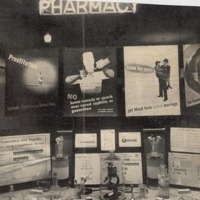 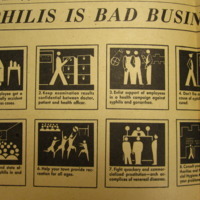 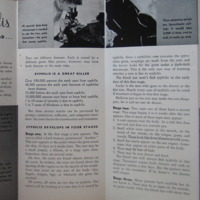 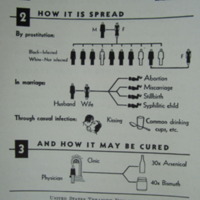 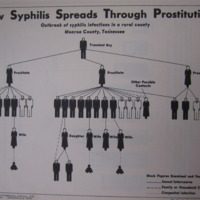 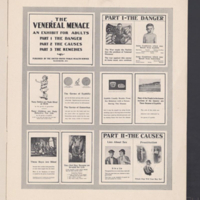 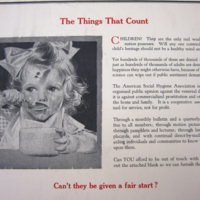 This poster informs viewers that commercial prostitution spreads syphilis and gonorrhea. 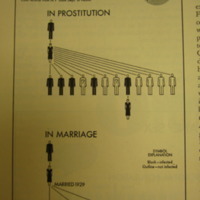 It promotes the eradication of the system. 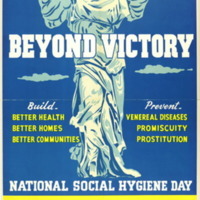 "Build--Better Health Better Homes Better Communities : Prevent--Venereal Diseases Promiscuity Prostitution : National Social Hygiene Day"
"In Prostitution : In Marriage"